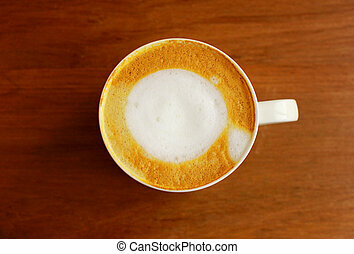 Cappuccino or latte coffee . 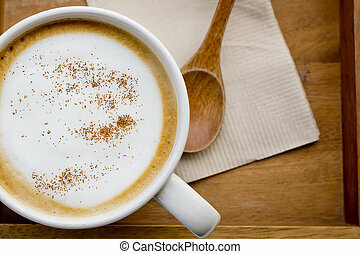 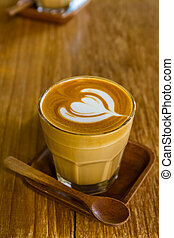 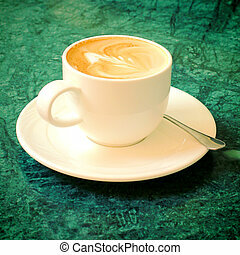 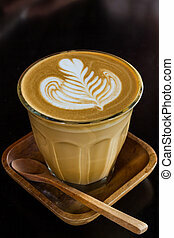 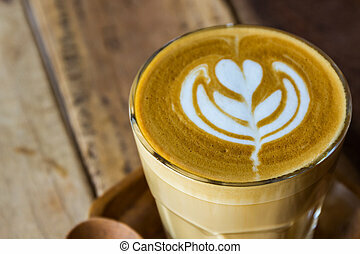 Cappuccino or latte coffee on wooden table in the cafe, vintage color. 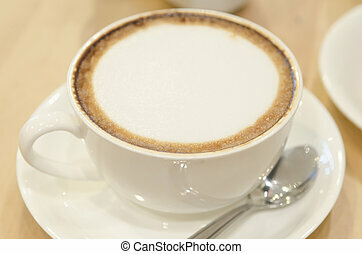 Cappuccino Or Latte Coffee . 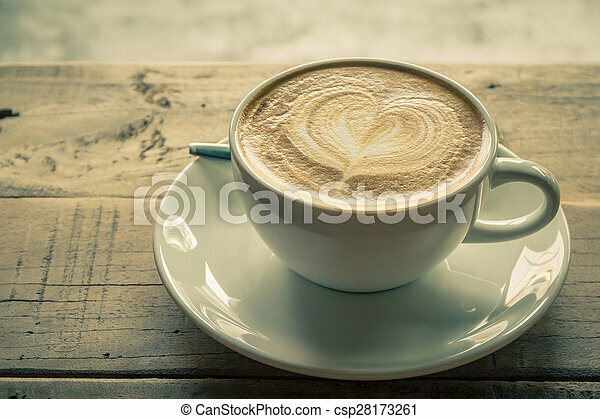 Cappuccino or latte coffee on wooden table in the cafe, Vintage color. 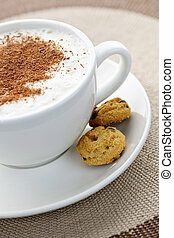 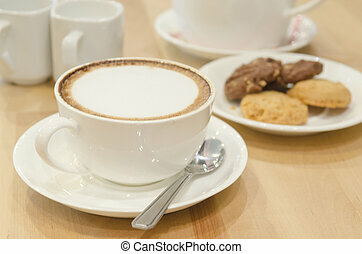 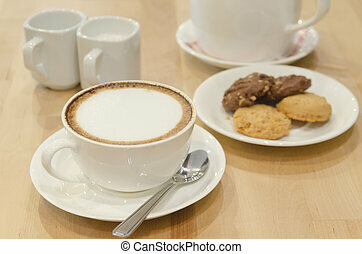 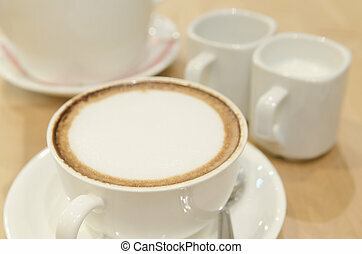 Cup of cappuccino or latte coffee. 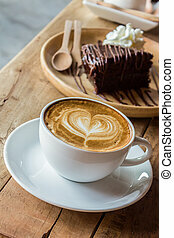 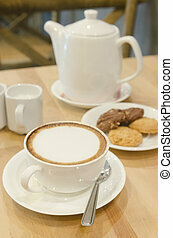 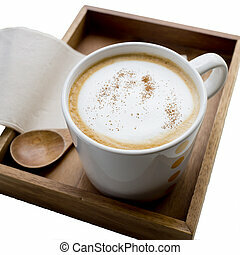 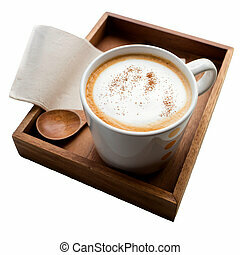 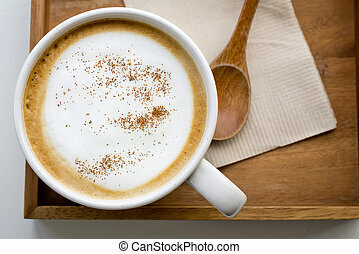 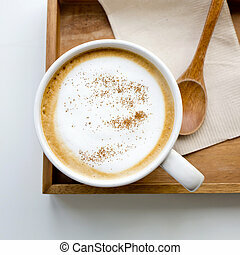 Cappuccino or latte coffee on wooden table. 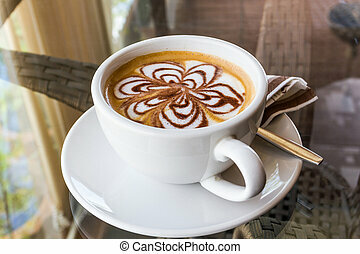 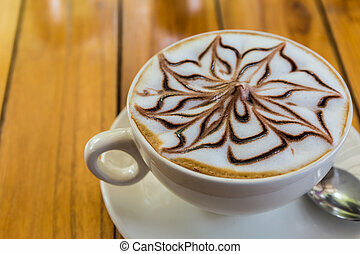 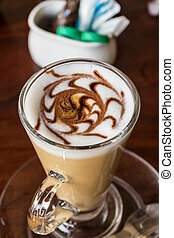 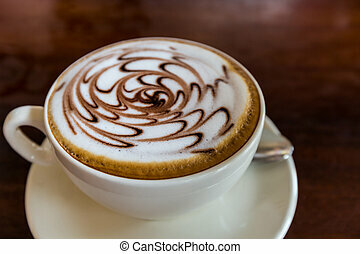 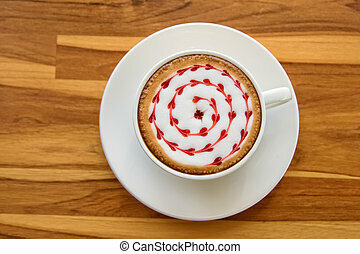 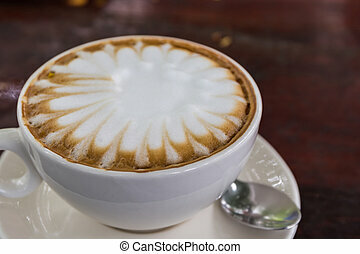 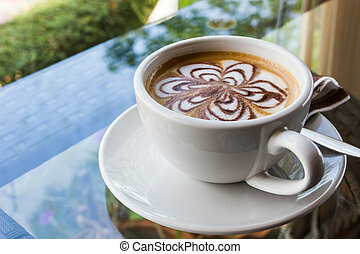 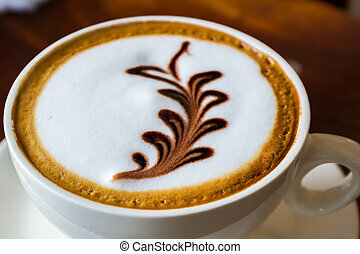 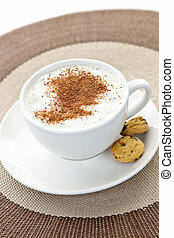 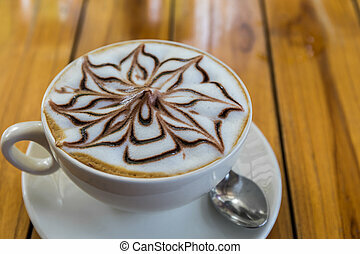 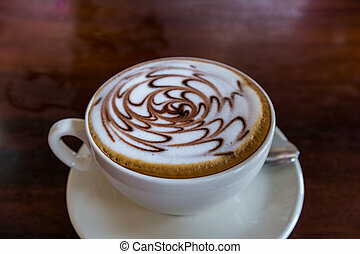 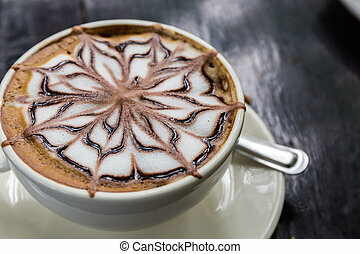 Cappuccino or latte coffee with flower shape.